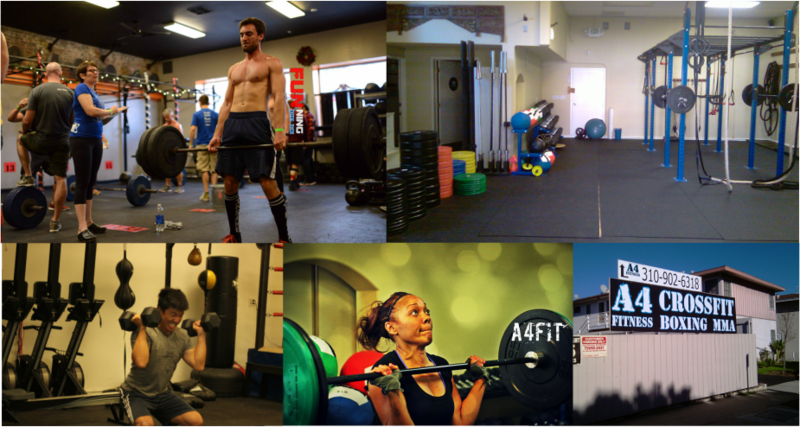 Come see why A4 has the best CrossFit in West LA or Santa Monica. CrossFit is a unique, natural and functional style of ultimate fitness, combing body-weight strength training, Olympic weight lifting, gymnastics, track and high intensity interval training. Combining techniques focused on power, strength, balance, alignment, posture and endurance. So how do I find the best CrossFit gyms near me ? With such an intricate array of methods comprising the routine, it’s important to train at an elite CrossFit facility. A4 Fitness brings CrossFit in Los Angeles to a whole new standard of guided fitness training, encouragement, fun, and safety. A4 prides itself on having extremely attentive and supervisory coaches who, unlike an average personal trainer at other facilities in Los Angeles, won’t allow students to progress beyond their ability but will rather create the most effective and safe workouts for each student at his or her relative fitness level. That's why at A4 Fitness, CrossFit classes feel more like customized one-on-one training sessions alongside supportive fellow fitness junkies. A4 Fitness also has great kids programs such as our Sports & Fitness Summer Camp and Kids Boxing. A4 Fitness has CrossFit coaches with as much as 17 years of experience writing and implementing some of the most successful programs in Los Angeles. At A4 we pride ourselves on safety. Our experience allows us to provide biomechanical advice that is second to none when it comes to CrossFit in Los Angeles. A4 CrossFit's high intensity workouts create amazing results, while our personal guidance and good advice keeps our members safe. Through A4 CrossFit, these programs are now available in West Los Angeles at the corner of National & Barrington. 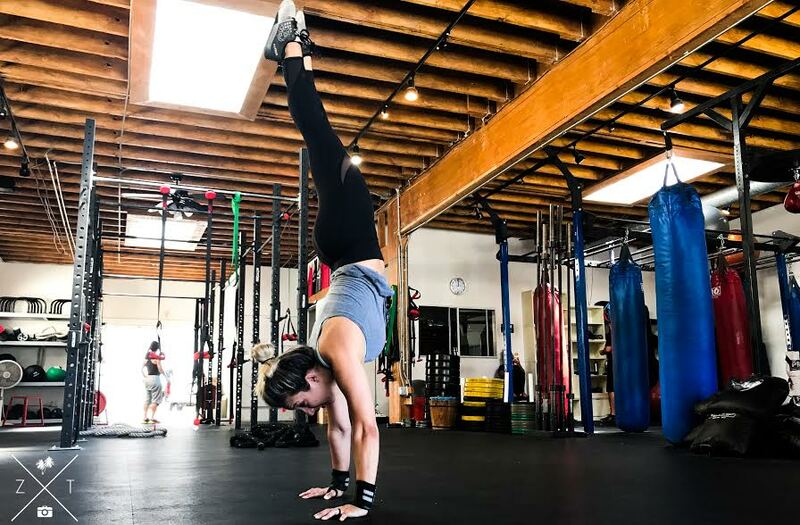 A4's convenient location also provides CrossFit for Santa Monica, Culver City, Mar Vista, Venice, Pacific Palisades and all of LA's westside. Come join us for our CrossFit program, 1 Week for $20. Schedule as many CrossFit classes as you want for $20. See you soon! Click the blue button to sign up now! Come join the fun at A4Fitness!